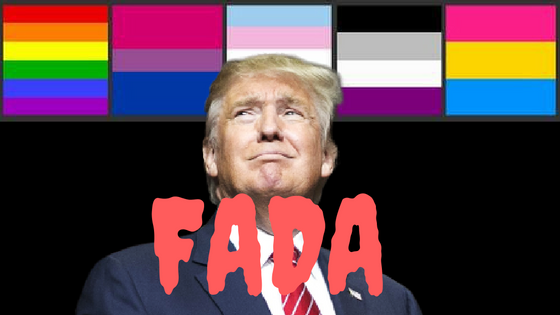 Do you have a child who is lesbian, gay, bisexual, transgender, or queer (LGBTQ)? to participate in a 20-35 minute survey about your experiences. The first 300 eligible* parents to complete the survey will receive a $10 Amazon gift card! *Parent must read/speak English and live in the United States. If you are interested, please follow the link below to complete an online screening survey. PFLAG Queens Chapter with introduction by Estravin LeGuin. 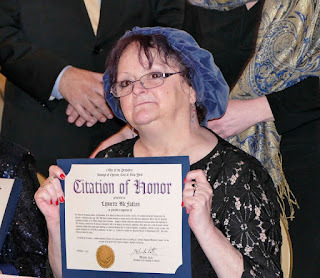 named an award after an out bisexual member of the LGBT Community. and Brenda Howard, that if you want things to change, you have to change them yourself. than bisexuals were IV drug users. much more likely to be poor. A quarter of us are on food stamps. in the US, but BiNET USA had a big part in this. underfunded, all-volunteer groups like BiNET. The annual #BiHealthMonth campaign will empower users to improve the bisexual+ community’s well-being by focusing on representation needs and achievements in media, politics and advocacy, healthcare, and education. Boston, MA – The Bisexual Resource Center (BRC), America’s oldest national bisexual organization, will celebrate the 6th annual Bisexual Health Awareness Month (#BiHealthMonth) social media campaign throughout March 2019. #BiHealthMonth, founded and led annually by the BRC, raises awareness about the bisexual+ (bi, pansexual, fluid, queer, etc.) community’s social, economic, and health disparities; advocates for resources; and inspires actions to improve bi+ people’s well-being. This year’s campaign will center on bisexual+ representation in media, politics and advocacy, healthcare, and education, and its impact on bisexual+ people’s everyday lives. Initially created as a student project, #BiHealthMonth has since been celebrated by outlets like The Advocate, Autostraddle, the Huffington Post, and Teen Vogue; organizations like BiNet USA, the Bisexual Organizing Project, #StillBisexual, GLAAD, the Human Rights Campaign, and the National LGBTQ Task Force; celebrities like Sara Ramirez; politicians like JoCasta Zamarripa; and many more. Throughout the month of March, the BRC will partner with a diverse array of leading organizations; including #StillBisexual; The Ally Coalition; American Psychological Association; the Anti-Violence Project; the BiCast; Bi+ Georgia; BiNet USA; Bisexual Research Collaborative on Health; Bisexual Queer Alliance Chicago; Bi Women Quarterly; Body Politic; Boston Teachers Union; Center for Culture, Sexuality, and Spirituality; Chicago Bi Health Task Force; DOVE Inc.; Family Values @ Work; Fenway Health; Freedom for All Americans; GLAAD; the Harry Potter Alliance; Human Rights Campaign; Lesbians of Color Symposium Collective; Los Angeles Bi Task Force; Movement Advancement Project; the National LGBTQ Task Force; New York Area Bisexual Network; No Homo No Hetero; Our Bodies Ourselves; OutServe-SLDN; PFLAG; PRIDEnet; the Religious Institute; SpeakOUT Boston; the Trevor Project; Victory Institute; and more to feature engaging and informative content, events, research, resources, and actions. The BRC invites individuals, organizations, media outlets, companies, and more to participate all month long. #BiHealthMonth highlights will include a takeover of BRC’S Instagram (@bisexualresourcecenter) the week of March 18 by actor and director David J. Cork and author and advocate Dr. H. Sharif “Herukhuti” Williams spotlighting Black bisexual+ men’s experiences and their upcoming documentary, “No Homo No Hetero”; BRC’s “Bi+ Mic Night” open mic event at Boston’s Lir Bar on March 7; “Bi+ Georgia: Healthy & Thriving” panel discussion, hosted by Bi+ Georgia at Atlanta’s The Bakery Atlanta on March 17; and more collaborations and on-the-ground events. For more on #BiHealthMonth, follow the Bisexual Resource Center on Twitter, Instagram, Facebook, and Tumblr. 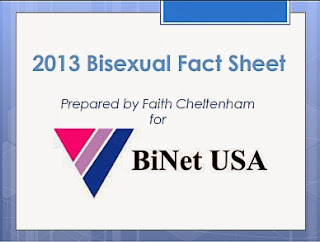 The Bisexual Resource Center (BRC) has been advocating for bisexual visibility and raising awareness about the needs of bisexual people throughout the LGBTQIA and straight communities since 1985. The BRC envisions a world where love is celebrated, regardless of sexual orientation or gender expression. Visit www.biresource.org for more information. Do you need health insurance? This is your last chance to get covered for 2019. Thanks to the Affordable Care Act (or “Obamacare”), more LGBTQ people have health insurance than ever before. We’ve made big gains, but all of that is at risk. If you are uninsured, visit HealthCare.gov now to see if you qualify for lower premiums. More than 80% of people get a discount on their premiums, and most can find health insurance for $50 to $75/month. You won’t know if you qualify unless you shop. Just make sure you do so before the final deadline on December 15th. If you do not get covered now, you may be locked out of health insurance until 2020. Already covered? Then we need your help to spread the word. The Trump administration won’t lift a finger to help our community—so it’s on each of us to get the word out about the December 15th deadline. Post on social media, forward this email, and make sure your loved ones are insured. 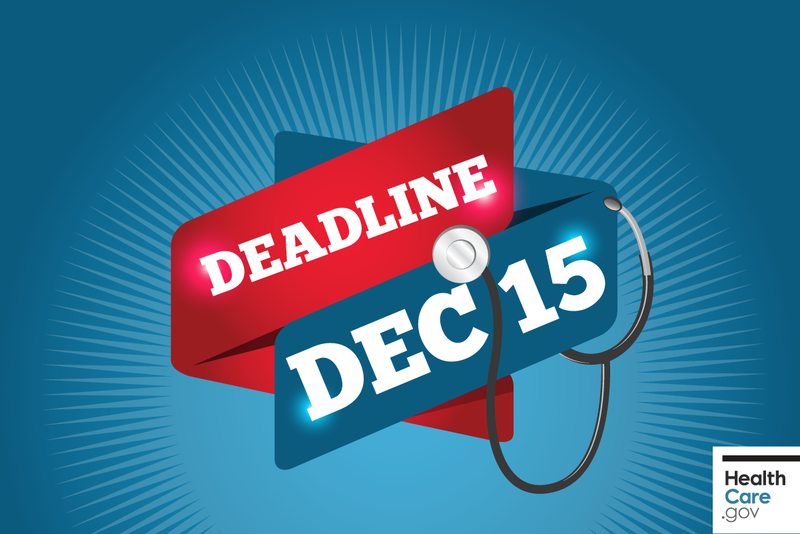 Don’t forget—the final deadline to enroll in health insurance is December 15, 2018. Visit HealthCare.gov today and make sure you and your loved ones #GetCovered. To learn more, visit Out2Enroll, the national campaign to empower LGBTQ individuals and communities to get access to health care. As bi+ community advocates, we’re often asked what “bi issues” are, exactly—what are the unique challenges that bi people face and where do we see the consequences of biphobia taking a toll on our lives. If there’s one issue that affects the bi+ community the most, it’s our health. To put it bluntly, biphobia in the healthcare system is killing us. Compared not only to non-LGBTQIA+ people, but also to cisgender gay men and lesbians, bisexual people have significantly higher rates of a range of serious health problems. Moreover, we face serious obstacles in our attempts to access culturally competent and affordable health care. As we rapidly approach the December 15th deadline for open enrollment in the Affordable Care Act, this issue is particularly pressing. According to a 2015 survey, while lesbian and gay respondents were uninsured at a slightly lower rate than their heterosexual counterparts, bisexual people were less likely to be insured than either group. Additionally, while only 7% of lesbian/gay and heterosexual respondents reported that they had not obtained medical care in the previous year due to cost, 16% of bisexual people reported the same. We also know from earlier research that bi+ people are much less likely than gay men and lesbians to disclose our orientation to our medical providers, which means that when we do manage to overcome our disproportionately high poverty and lower rates of insurance coverage, we aren’t getting the culturally competent care we need to have healthy lives. 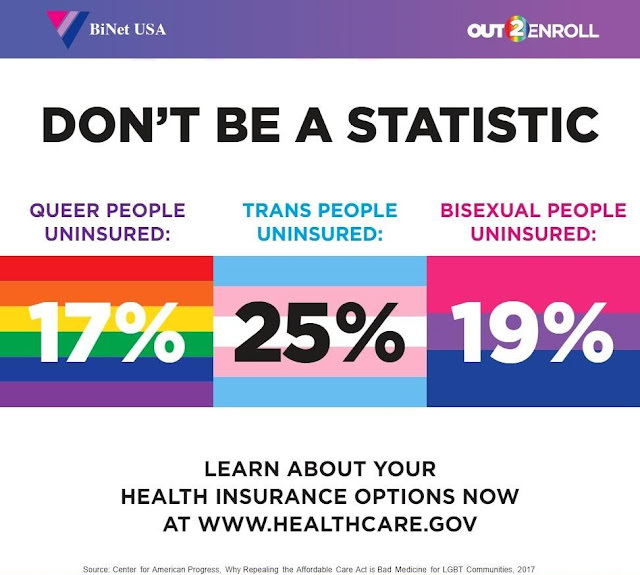 BiNet USA works to educate bi+ communities about the importance of critical programs like the Affordable Care Act in part because so many bi, pan, fluid, queer and no-labeled people report astronomically high rates of poor health. For more information or to enroll in health insurance coverage before the December 15th deadline, visit www.healthcare.gov.